I searched Wiki, but couldn’t find one for sticky rice flour, but I did see “sticky rice” over there. 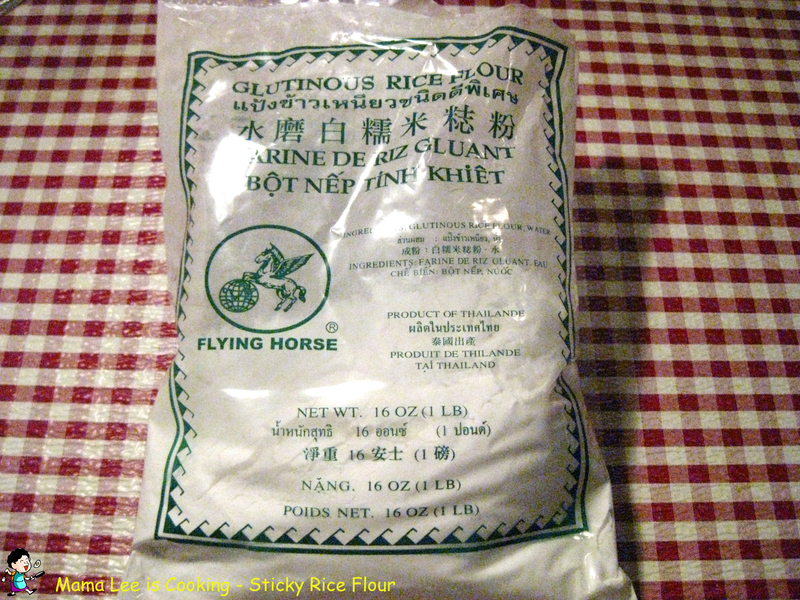 Sticky Rice Flour is a popular ingredient to make sticky type snack, especially around Chines New Year. Dough with sticky rice flour is pretty sticky, sometimes we’ll mix some white rice flour with it to make the dough firm enough to shape.